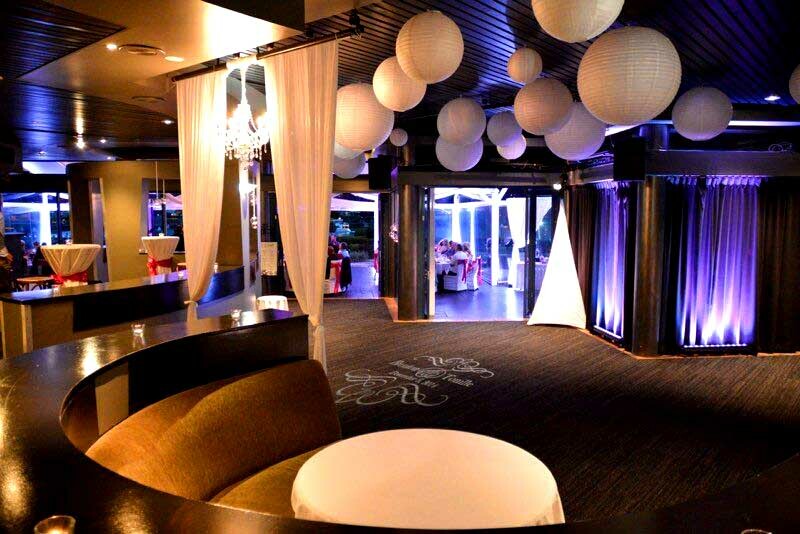 With three private event rooms, The Landing at Dockside offers a function venue unlike anything you will experience. 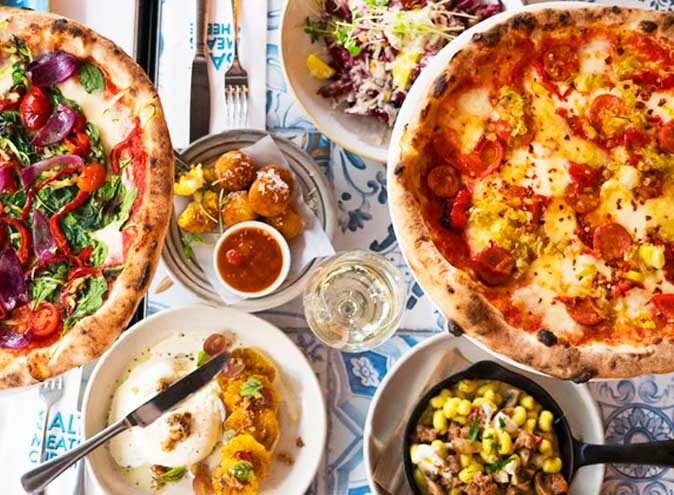 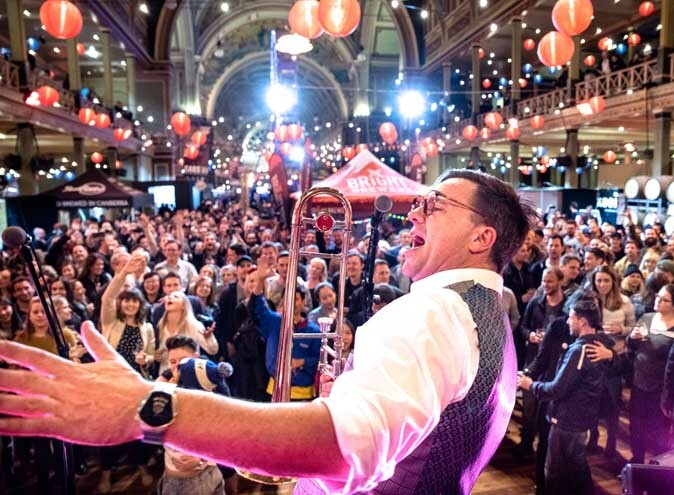 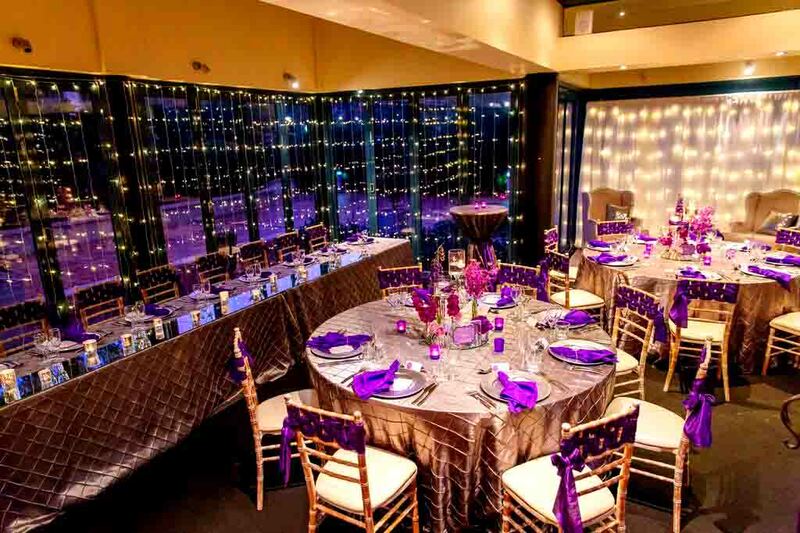 With the ability to cater for up to 1500 guests, the versatile rooms allow you to add your own personal style, offering originality to every event, function, and party. 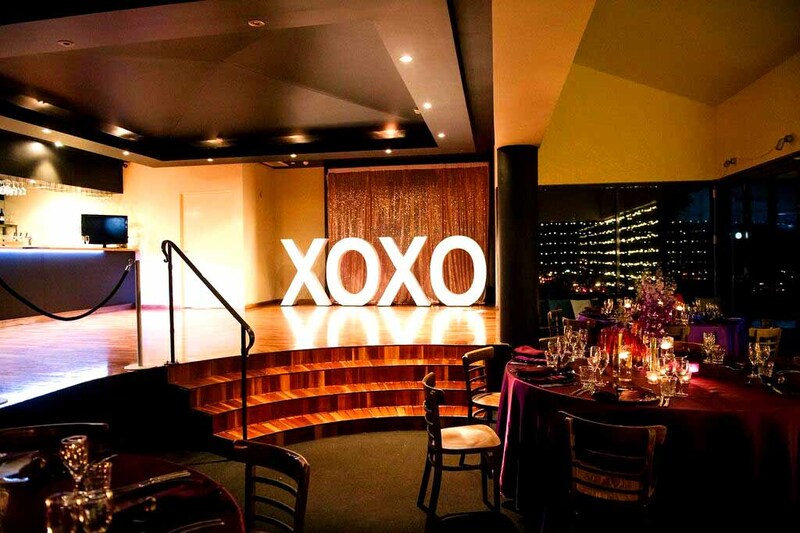 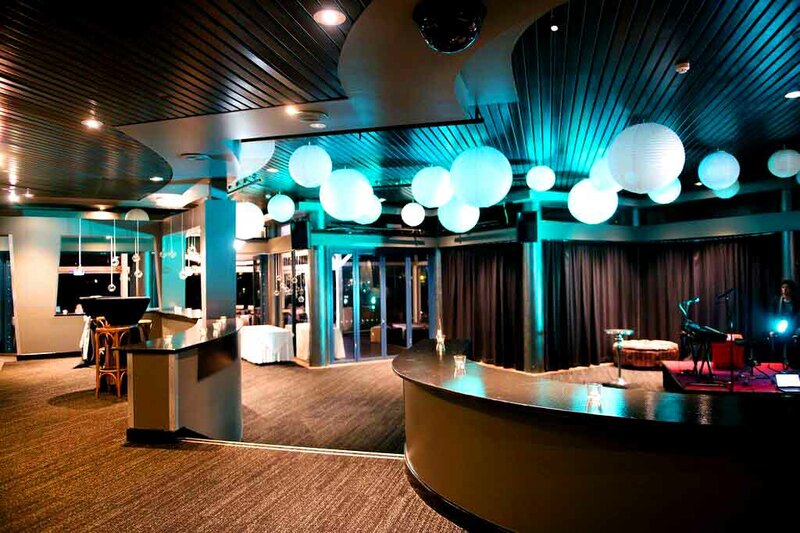 The Harbour Room is the largest event space and can seat up to 280 guests or 600 guests for a cocktail celebration. 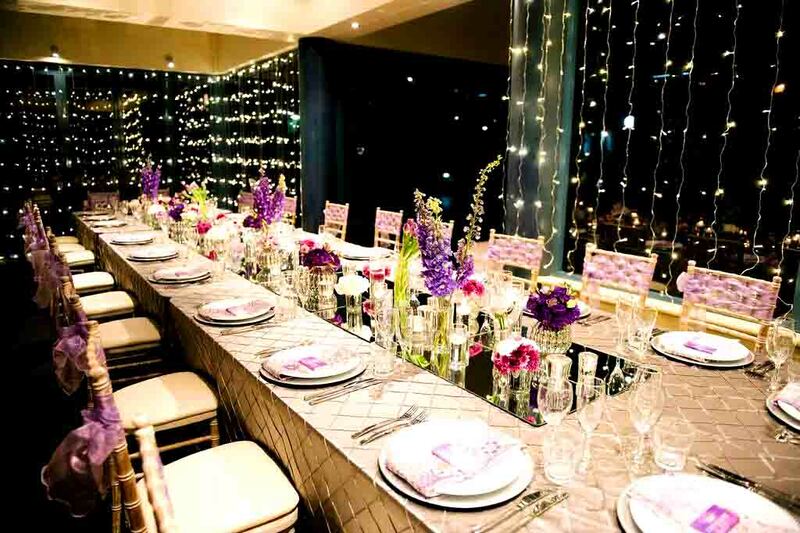 The River Room caters for 150 guests seated or 400 cocktail style. 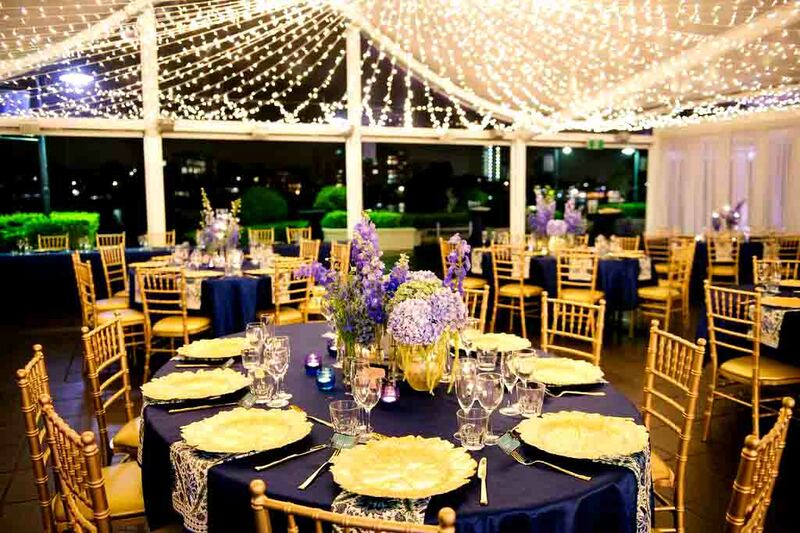 Both these event spaces have a beautiful riverside terrace and open marquee style dining areas. 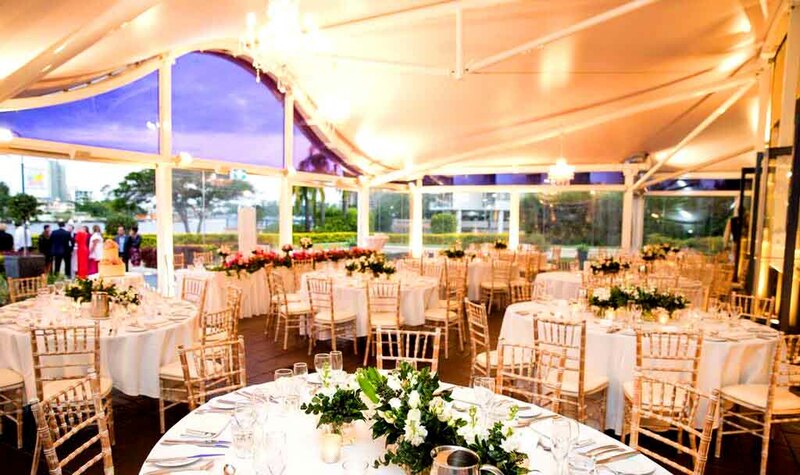 The Garden Room is nestled amongst beautifully landscaped gardens and is perfect for an intimate dining function up to 50 guests or 100 guests cocktail style. 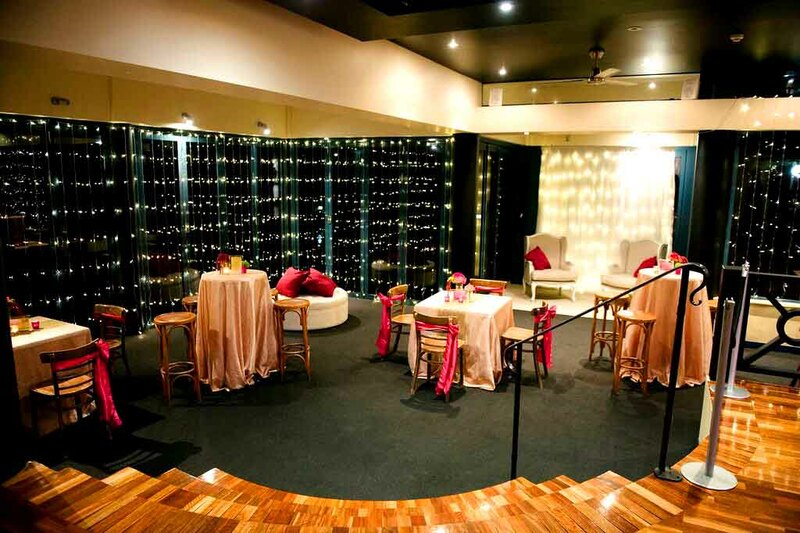 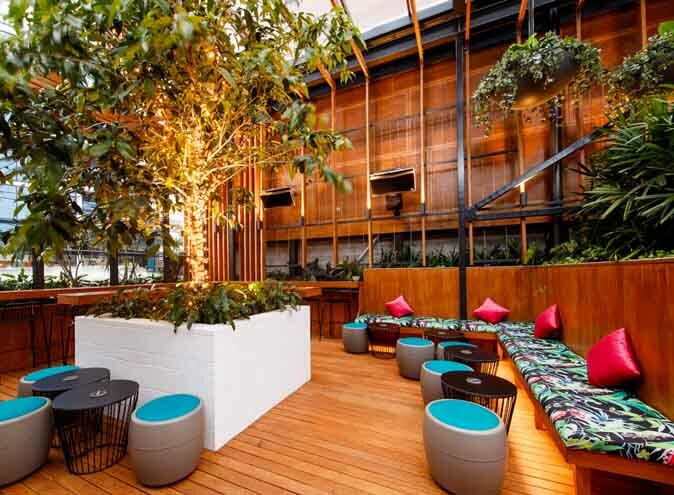 All three event spaces have a private bar, dancefloor, bathrooms and endless possibilities for styling. 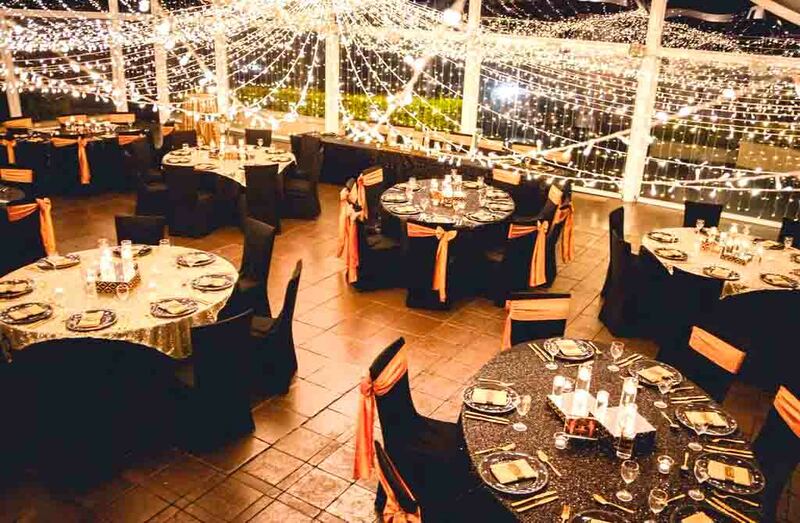 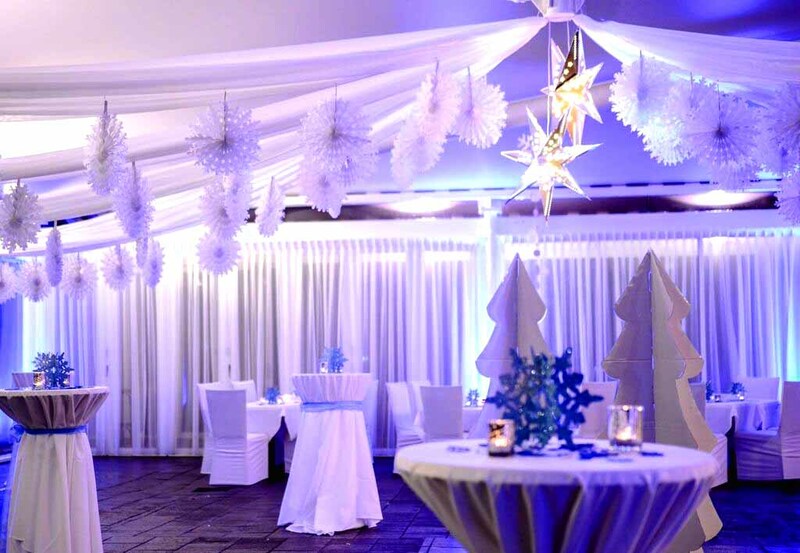 Whether you are wanting a cocktail style soiree or a gala banquet dinner, the experienced coordinators at The Landing look forward to helping plan your event to be a flawless and memorable occasion. 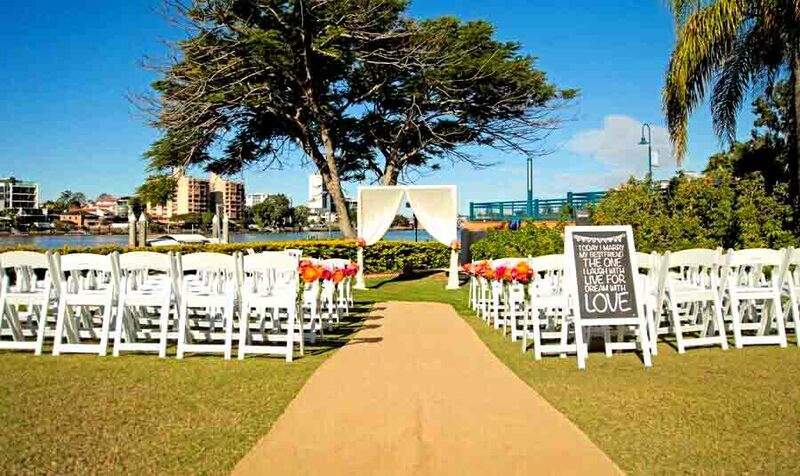 Overlooking the Brisbane River and Dockside Marina, The Landing at Dockside is Brisbane’s Award Winning Wedding and Function Venue. 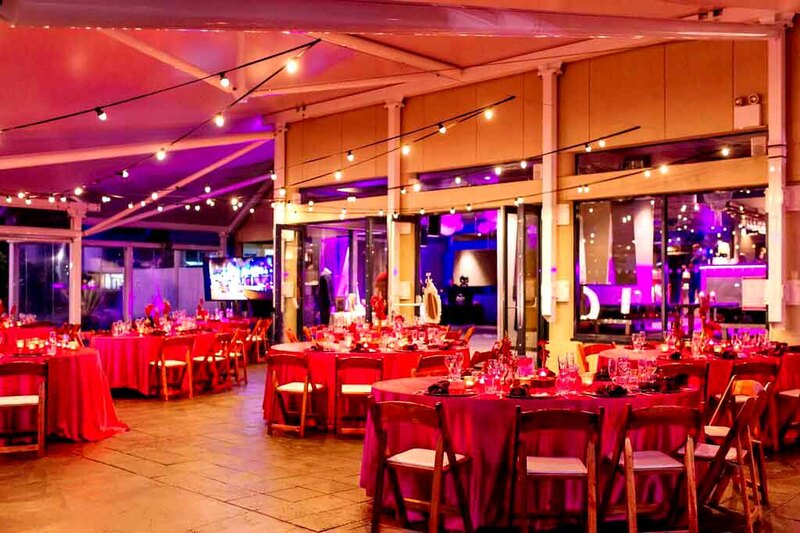 Book your inspection today!